7 Story Building Consisting of Courtrooms, Offices, Public Services and Detention Cells. 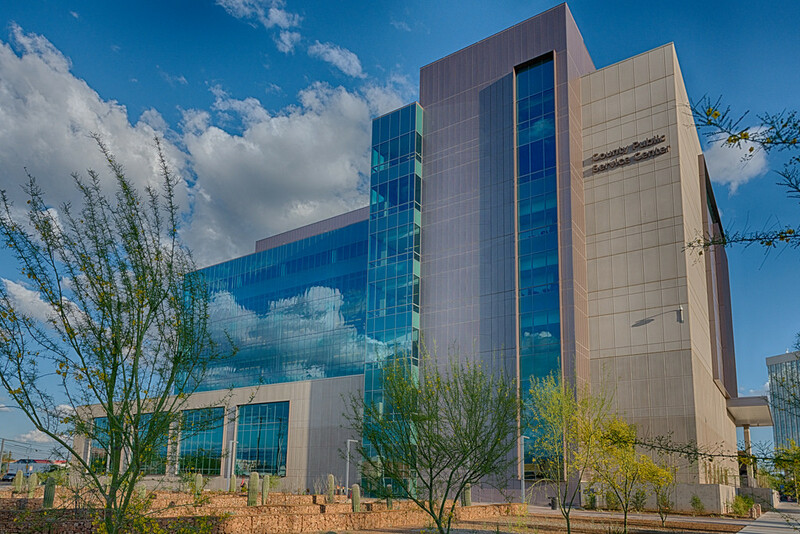 Delta Controls BACnet Control System with Integration to Pima County Facilities Network. Chiller/Boiler Plant, 8 VAV Air Handling Units, 31 Fan Coil Units and 305 VAV Boxes.